14 X 6 X 12"
16.5 X 4.25 X 13.5"
Business owners can enjoy having the best fabric bags to give out to their customers. 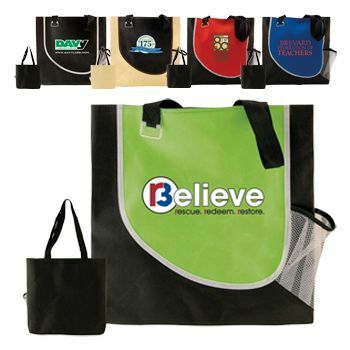 Everything from business literature to business cards can fit into trade show bags . 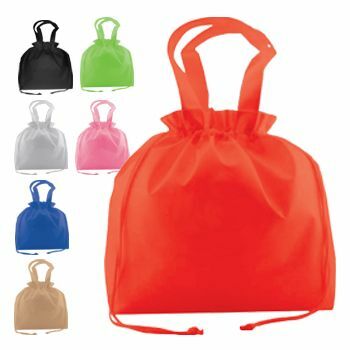 These bags can come in all sizes and can come in one basic color or multiple color options. Custom imprinting is always available. 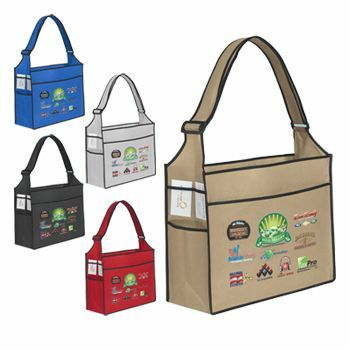 Business owners can have bags that will help customers always remember them. 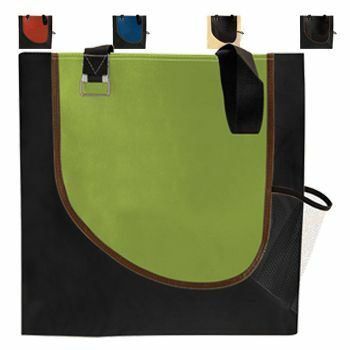 Custom printed trade show fabric tote bags can have pen loops and a side pockets. 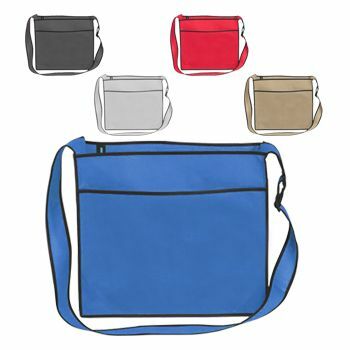 You can have your logo and name printed on the bags or any picture that you want to represent your company. You choose from stock images or have custom images that are unique to you and our business. 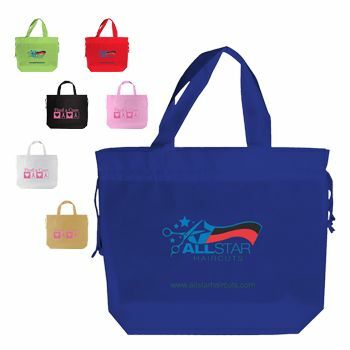 Your source for Trade Show Tote Bags and Tote Bags.